And thanks for dropping by my blog... I do have many fun things on my plate... now I need to find the time, lol! Hi there, thanks for stopping by at my blog, you asked if you could reblog the video and the pictures you have seen me post. I can not say that beacuse none of them is mine I found them on youtube and the witchbookmark I think I may have found on craftster.org. Hello Miss Jen! 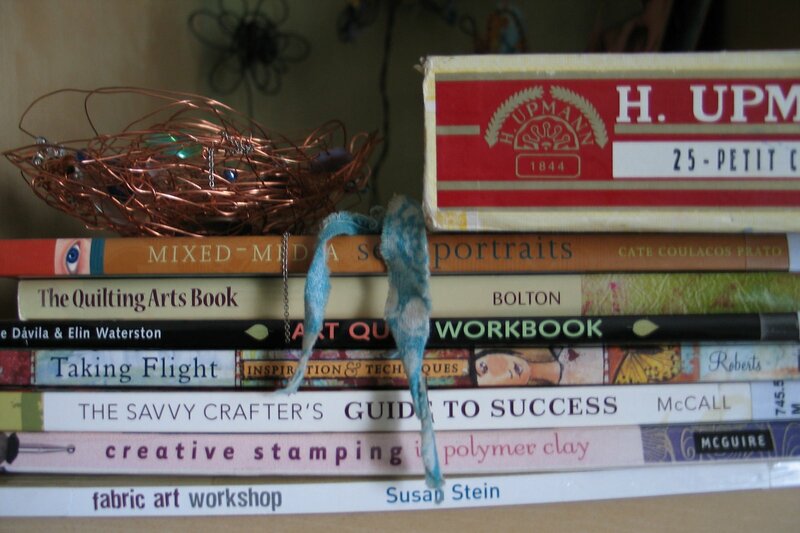 I just found you through the Create Mixed Media site recommended by my friend Barbara Lewis. I am a new follower! 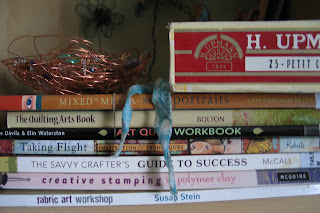 I love your blog, and your artistic home is what I would like to acheive in mine, given more hours in my day! I especially love your references for the publishing. That is high on my life list and I am actively pursuing this dream right now. Your resources will be golden to me, so thank you. Enjoy the day! Thanks so much for sharing all of this. I am really excited about being published in Create With Me this summer, and it has sparked a great desire to get more published. I think I might still want to write a book, too (and I still can't thank you enough for all your helpful information). We'll see.... Anything is possible, right?